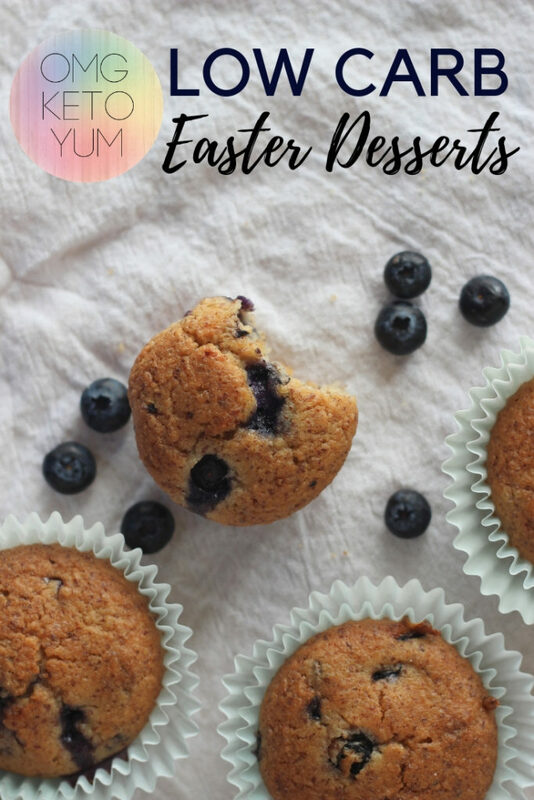 Keto Easter Desserts to keep you and your family not only low carb but satisfied this Easter Season. 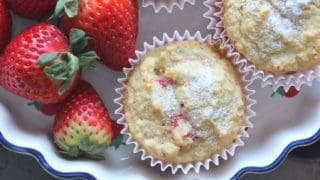 I have brought together some delicious low carb Muffins that will be perfect for either a Keto Easter Dessert or Easter Brunch. 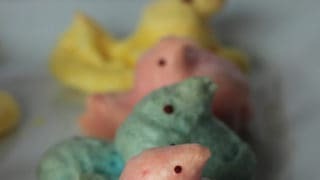 Check out some of these Keto Easter Candies such as Sugar Free Peeps or the Keto Reese’s Eggs. Happy Easter! My favorite fruit is the strawberry. 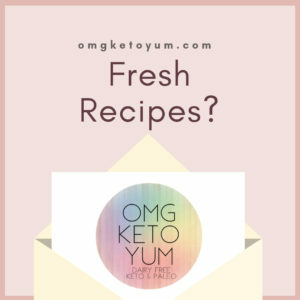 I have included in this post all about Keto Easter Recipes a few that contain berries. 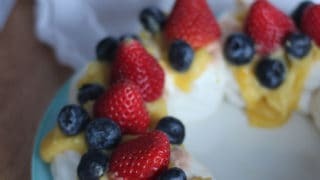 Check out the Keto Pavlova with Lemon Curd and fresh berries or the simple yet satisfying Strawberries and cream. 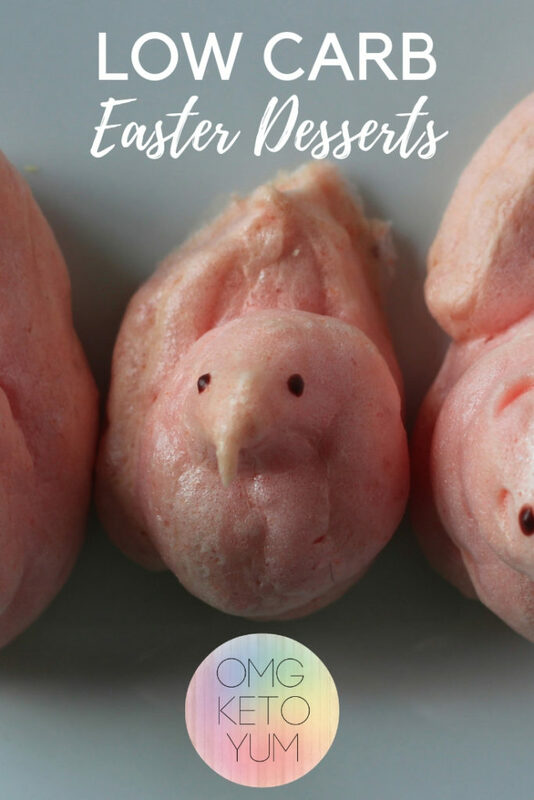 Surely your kiddos will appreciate the delicious keto peeps that are included in this keto recipe roundup. 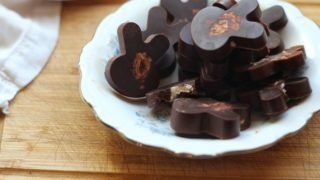 Make some cute Chocolate Mint Bunny Fat Bombs while your at it. Happy Easter! 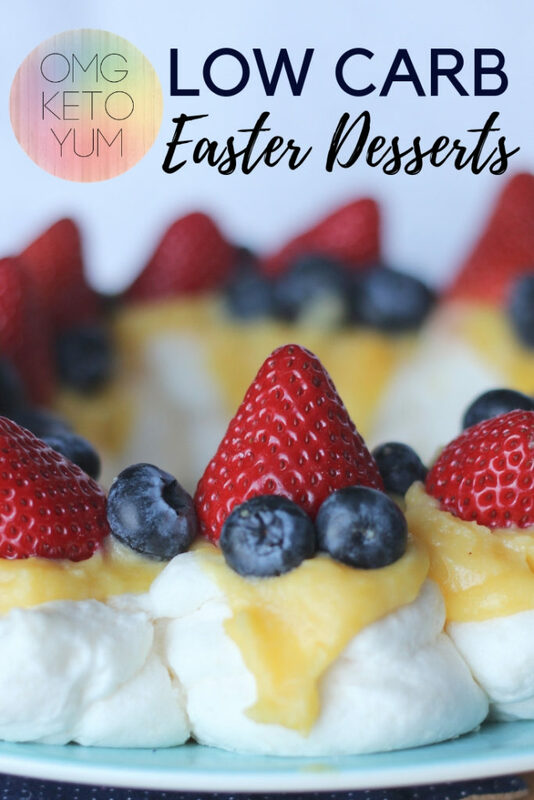 Enjoy the holiday and indulge your sweet tooth with these super low carb Easter Dessert Recipes! Sugar Free Peeps that are perfect for your Easter and super low carb. Zero Carb to be exact! Sugar Free Pavlova with Lemon Curd with Fresh Berries. Try this delicous desert this holiday season. 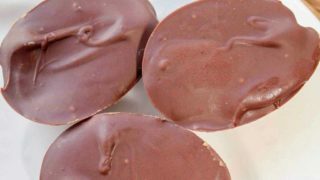 Mint Chocolate Fat Bombs are a low carb treat with a classic flavor profile. Low Carb Muffins for your low carb Holiday Table. These Muffins are amazing and you would never tell that they are low carb! Make this delicous cake for your Easter Party. My non keto friends and family devoured this cake. Its that good! 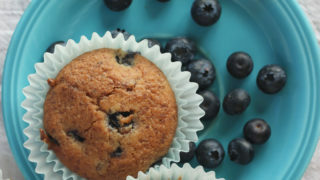 Healthy Blueberry muffins made with Almond Meal. 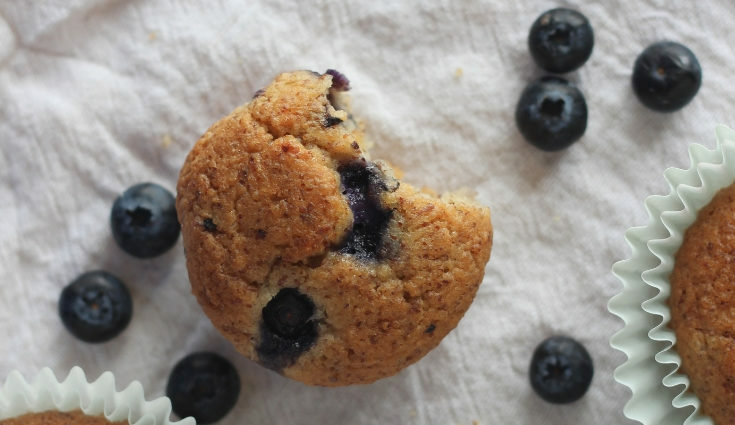 These muffins are a perfect companion to any brunch because their sweetness is not overpowering. Low carb Reese's Egg Copycat - its not Easter without them! This is a make the night before type of dessert but its totally worth it. 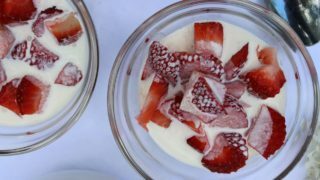 Using a low carb Chia seed jam this dessert has an impressive flavor profile and looks super fancy too! These festive cookies will brighten up your Easter Dessert table in a jiffy! 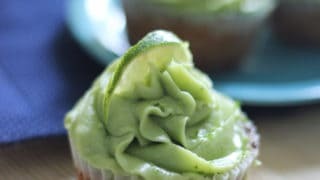 Delicious Keto Key Lime Cupcakes! 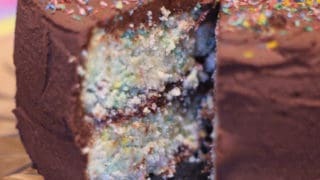 This recipe makes 12 cupcakes or one cake. If you are going to make a cake instead of cupcakes use a 7 inch spring form pan. 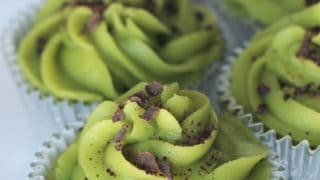 Mint Chocolate Cupcakes that are low carb and dairy free. Make these amazing cupcakes to celebrate Easter. 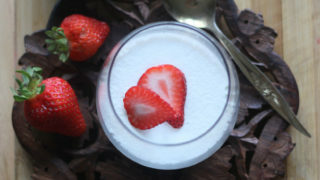 Strawberries and Cream. Nice and simple and totally low carb. Don't underestimate the deliciousness of a simple recipe folks. I sub in Coconut Milk in place of Heavy whipping cream to keep it dairy free. These festive cookies are super easy to throw together with only a few ingredients. 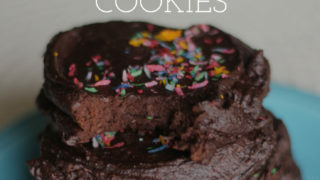 Spoiler Alert: No real Bananas were harmed in the making of these low carb cookies! These colorful Coconut Dessert Cups are perfect for Easter and beautiful too! 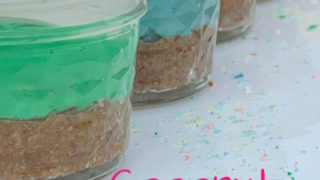 Trina got creative and used my Sugar Free Rainbow Sprinkles on her Coconut Dessert Cups as well! Check it out! Remember, Sharing is caring. Don’t forget to share this with your friends and family on Pinterest or Facebook. 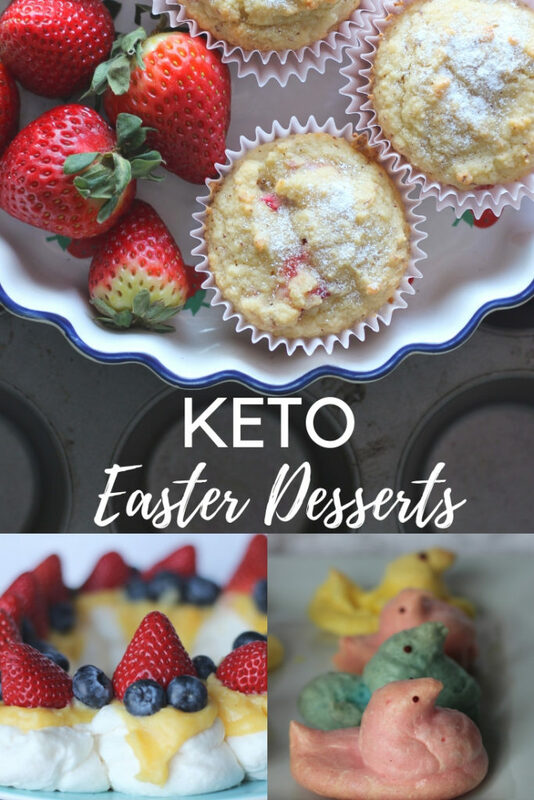 Comment below and let me know which Keto Easter Dessert is your favorite!